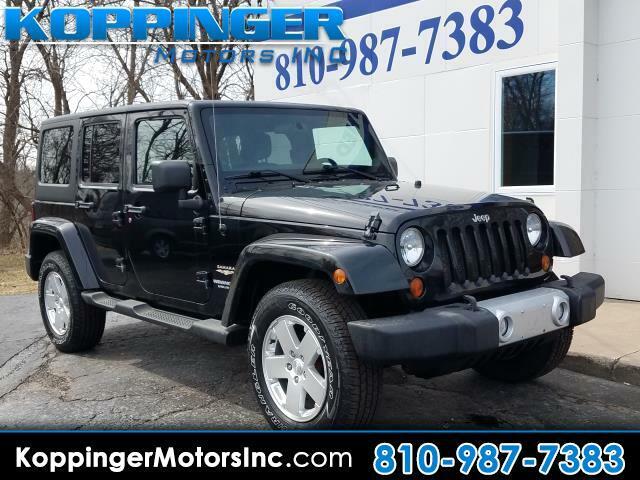 Used 2011 Jeep Wrangler 4WD 4dr Sahara for Sale in Fort Gratiot MI 48059 Koppinger Motors Inc.
With the many models available, this stylish 2011 Jeep Wrangler Unlimited will prove to be a model that you will be glad you checked out. This Wrangler Unlimited offers you 61914 miles, and will be sure to give you many more. You'll enjoy first-class features such as: 4WD,mp3 audio input,power locks,power windows and side steps Visit us to learn how you can add this vehicle to your family lineup. The open road is calling! Drive it home today.